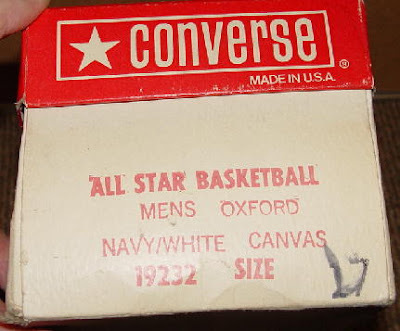 Welcome to Converse NCAA's Friday Flashback. It's been a big week here in the Bluegrass as everyone is very excited for tomorrow's football game with the Cards. Game starts at 7:30 and is going to be on ESPN Classic. Often times I am critical of ESPN, but they may have gotten this one correct. So in honor of the big game I thought I'd share a little Kentucky Wildcat Blue and White with everyone today. Now I know it's not actually Wildcat blue, but it sure isn't Red/Black/Yellow. I don't hate Louisville, in fact I think it's great for the state and football here, but just this week I do. I am also coming with a basketball shoe this week, I felt like it had been a little while. 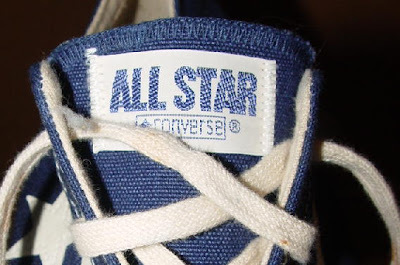 So these are basically just a Chuck Ox, with the Chevron and Star and some different stitching. However, I really feel like less is more here. It's very simple, clean, and to the point. I just can't get enough of the Chevron and Star, so nice. 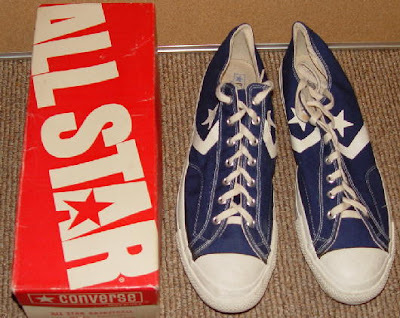 Well not a lot to say this week, since these aren't my shoes and I know very little information about them. Well if you're not in this area you should check out the game tomorrow night at 7:30 on ESPN Classic. Thanks for reading, have a great weekend. 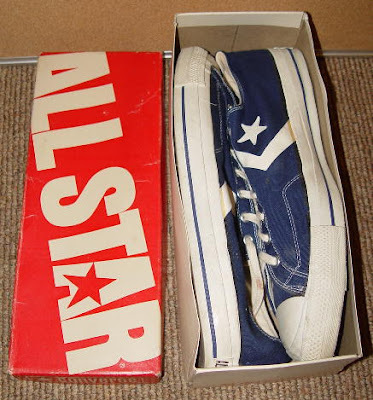 Converse Century Update. Myspace is your friend.